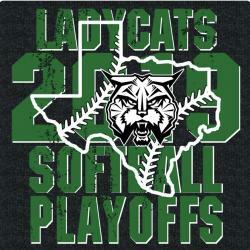 The Hempstead Ladycats will play Boling in a best 2 out of 3 series for Bi-District. Games will be held at Lamar Consolidated in Rosenberg on Thursday, Friday and Saturday (if needed). 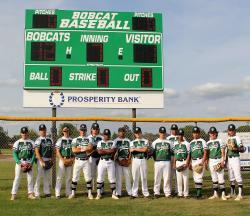 Read more... . . .
For the second time in school history, the Hempstead Bobcat baseball team is headed to the state play-offs. A win over Onalaska on Tuesday night, April 9, clinched a seed in the state play-offs for . 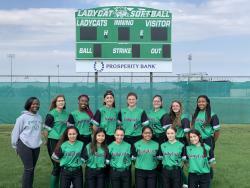 . .
For the first time documented in school history records since 1996, the Hempstead Ladycats softball team has clinched a seed in the state play-offs. 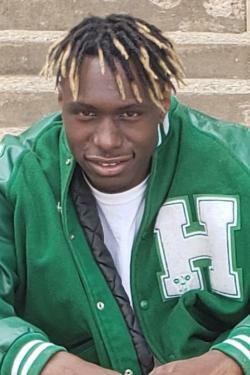 A 4-2 win over Trinity on Friday night, April 5, . . .
John Jackson, a junior at HHS, finished the year in 10th place at the THSPA State Powerlifting Meet held in Abilene on March 23. Jackson finished the year strong with his personal best lift of 1385. . . .